One of Jordan’s most impressive and spectacular sites to visit is the Dead Sea. It is the perfect place to end your tour of Jordan. 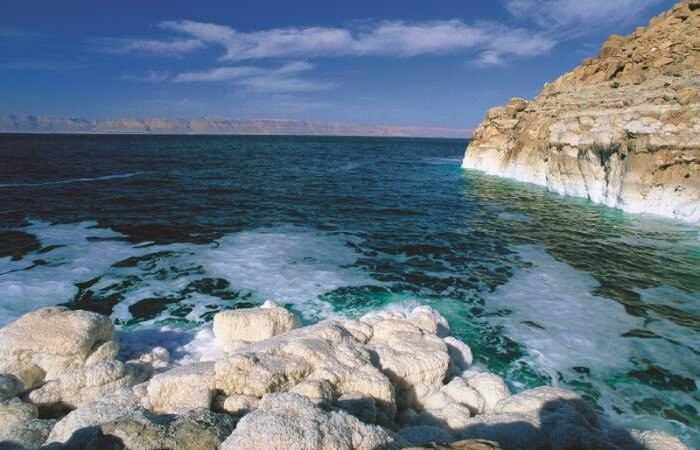 Spend the night and take your time to enjoy the Dead Sea’s relaxing effect. The calm water is known for its concentration of salt and minerals, making a swim a therapeutic and unique experience not to be missed! The Dead Sea is located 45 km (28 mi) southwest of Jordan’s capital city Amman. 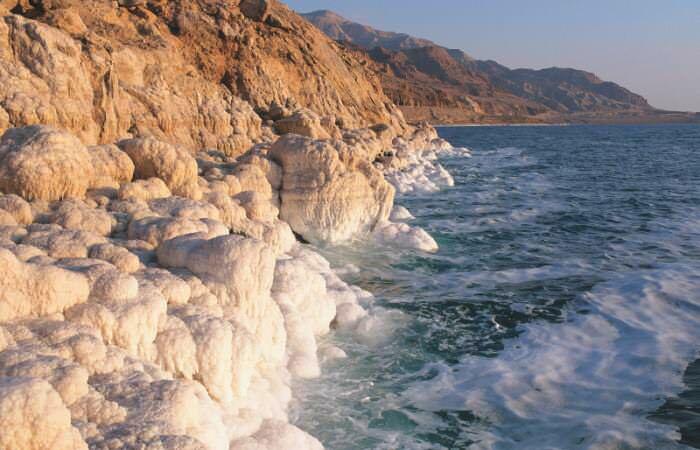 At 400 m (1300 ft) below sea level, the Dead Sea is the lowest point on earth. It is an incredibly beautiful area, known for the Biblical story of the destruction of Sodom and Amora in which the cities were turned into salt. 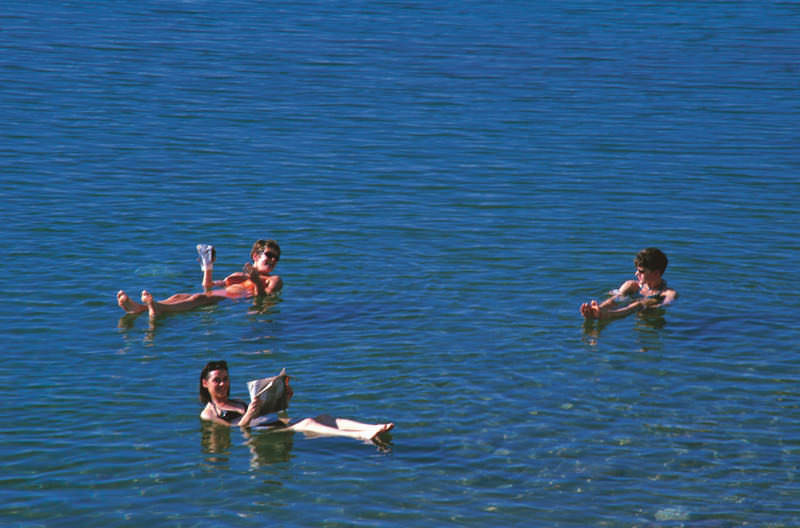 Swimming in the Dead Sea is an incredible feeling. Because the water is four times as salty as regular sea water, it keeps you afloat effortlessly. 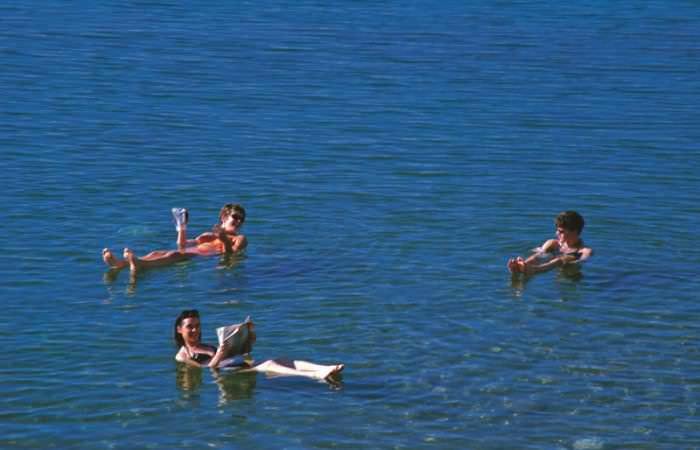 You can even recline on the water to read a newspaper. 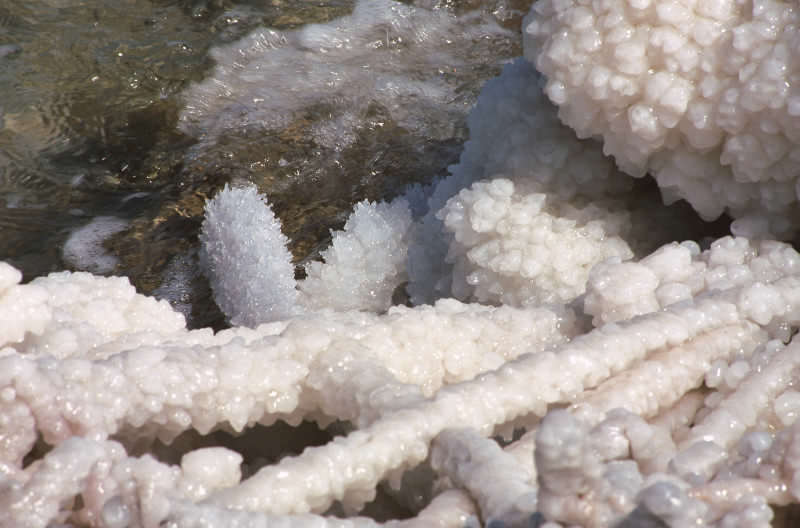 Due to this uniquely high concentration of salt and minerals, the Dead Sea water is famous for its curative powers and its mud is used therapeutically.